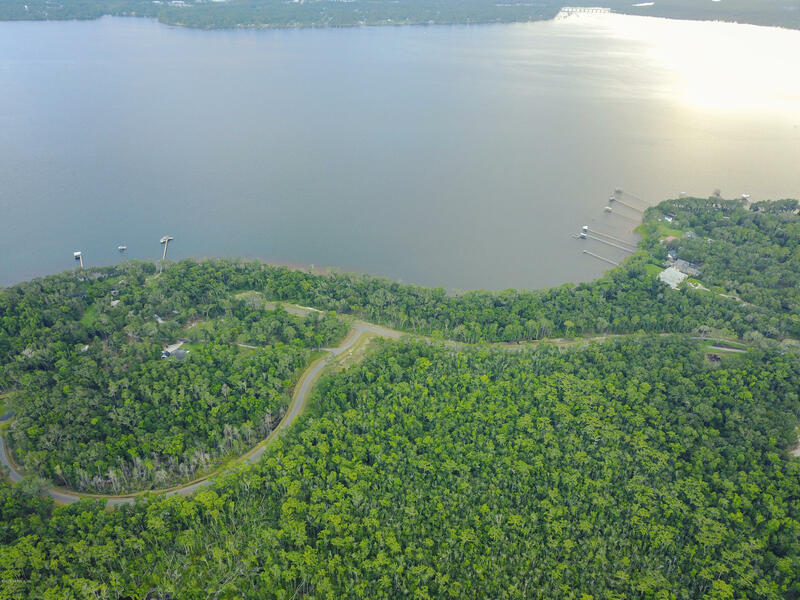 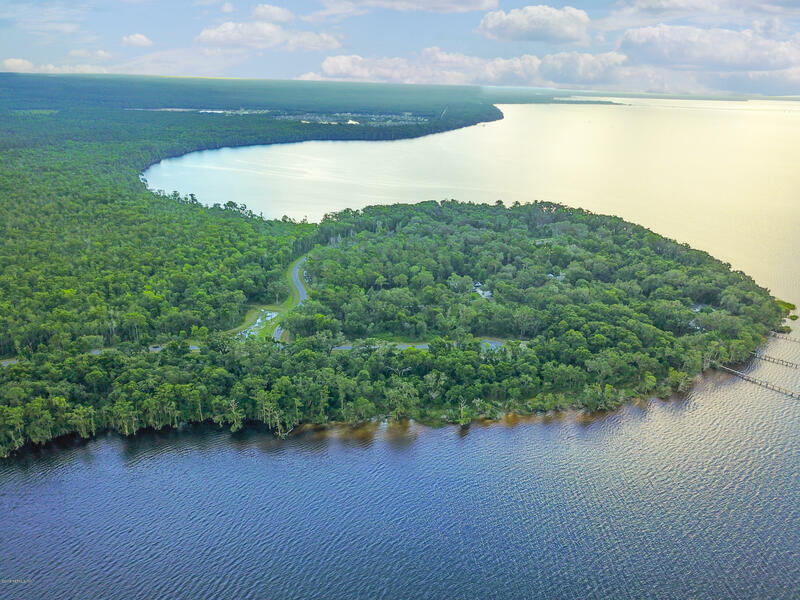 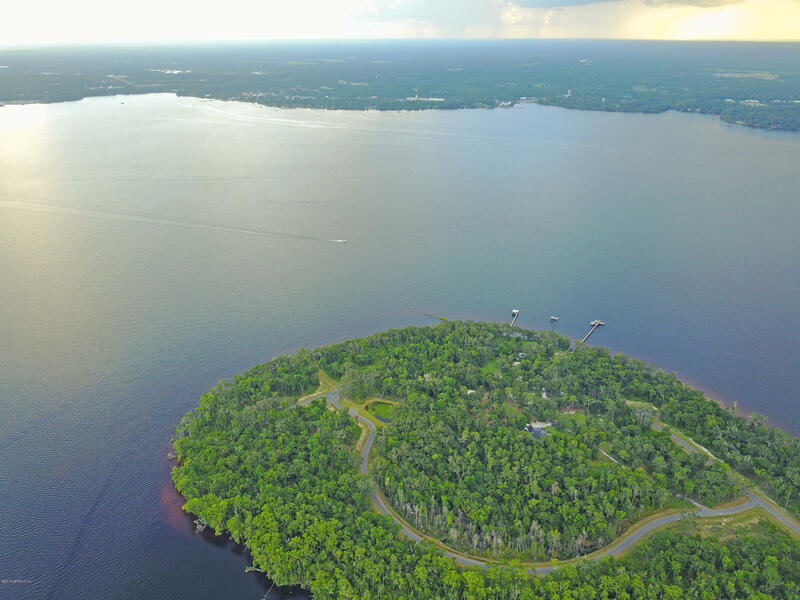 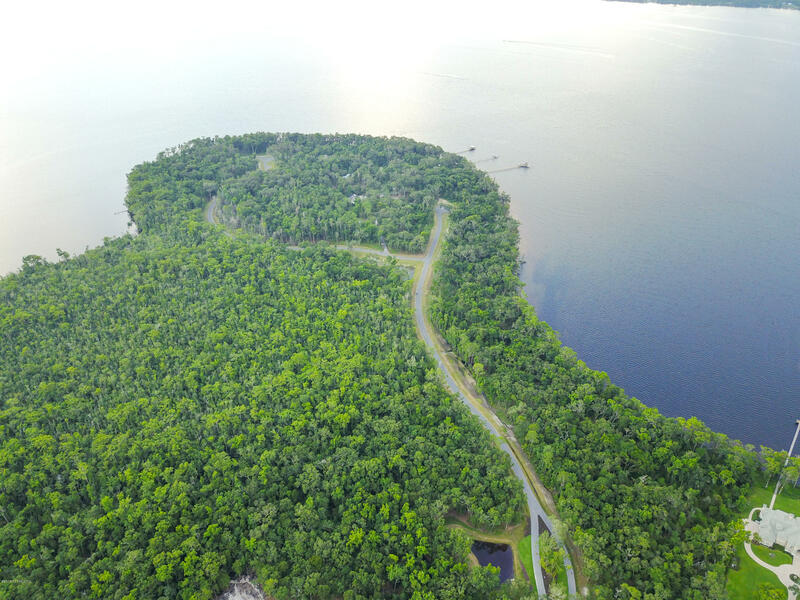 LOT 74 – Build your riverfront dream home in Riverside at RiverTown! 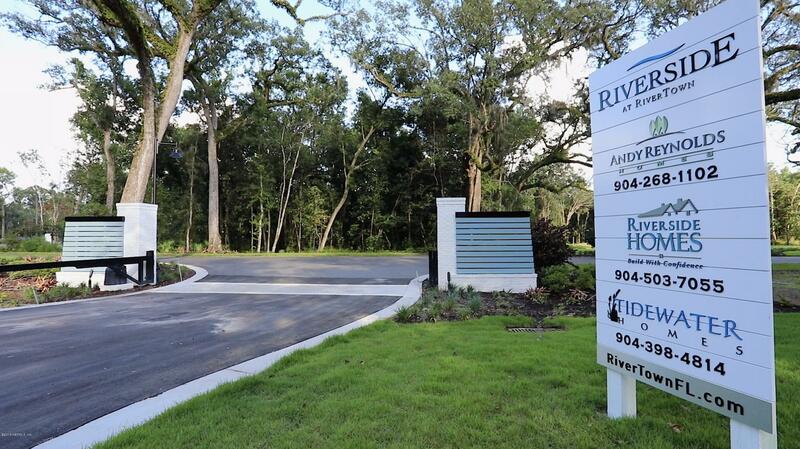 Riverside at RiverTown offers 23 estate-sized lots on the river, once you enter the neighborhood gates. 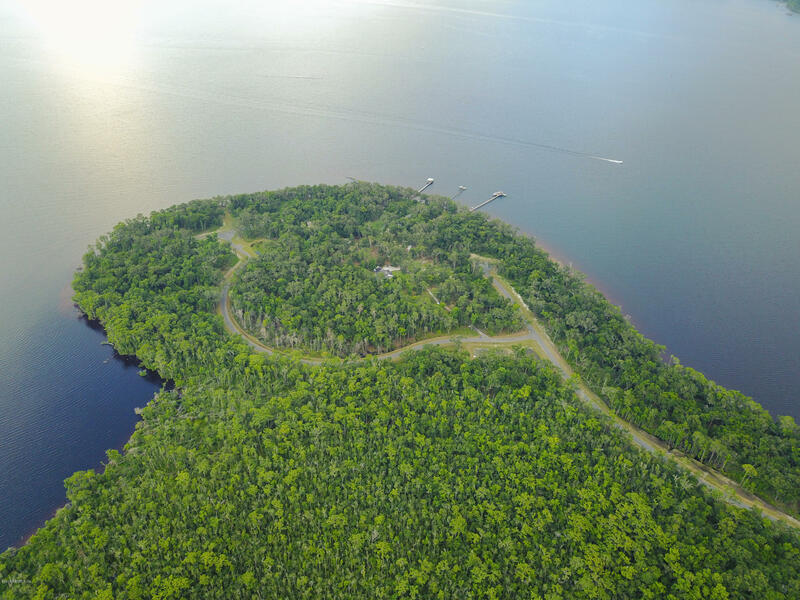 Have the option of building your own dock, or sharing with a handful of your neighbors. 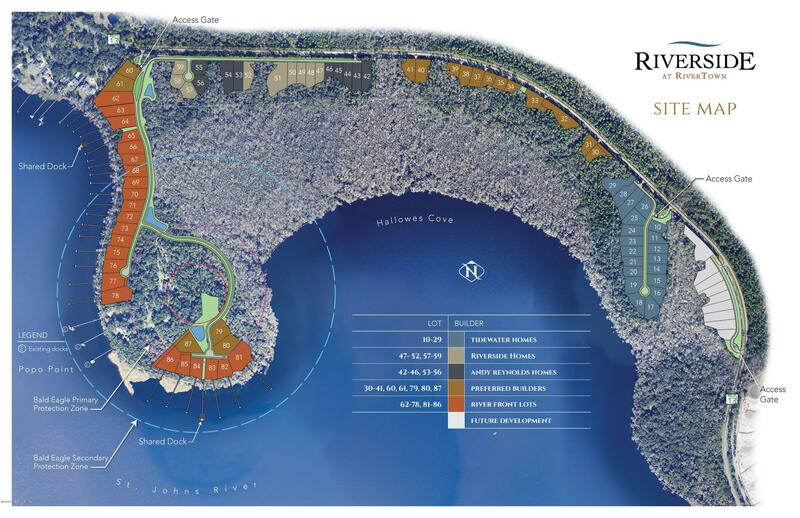 For access to all of the amenities of RiverTown, join the optional CDD! 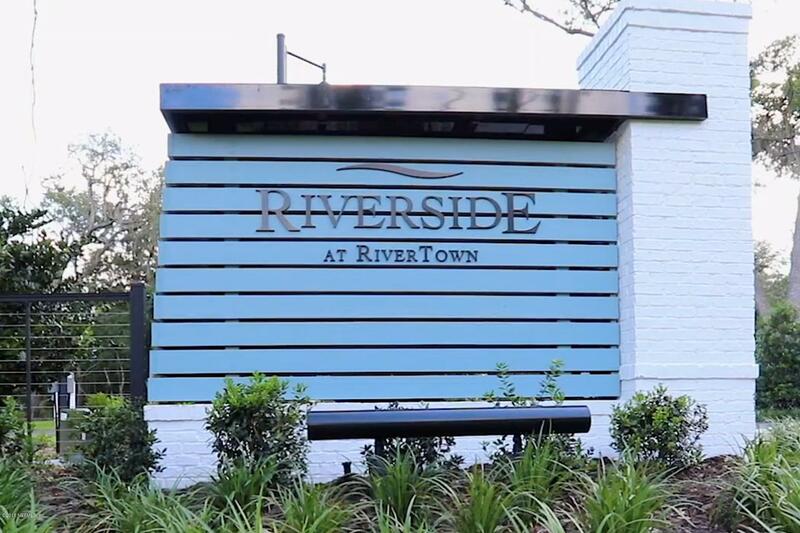 The best part… Choose to build with one of the Riverside at RiverTown Preferred Builders, and receive a 10% reduction on your lot price! 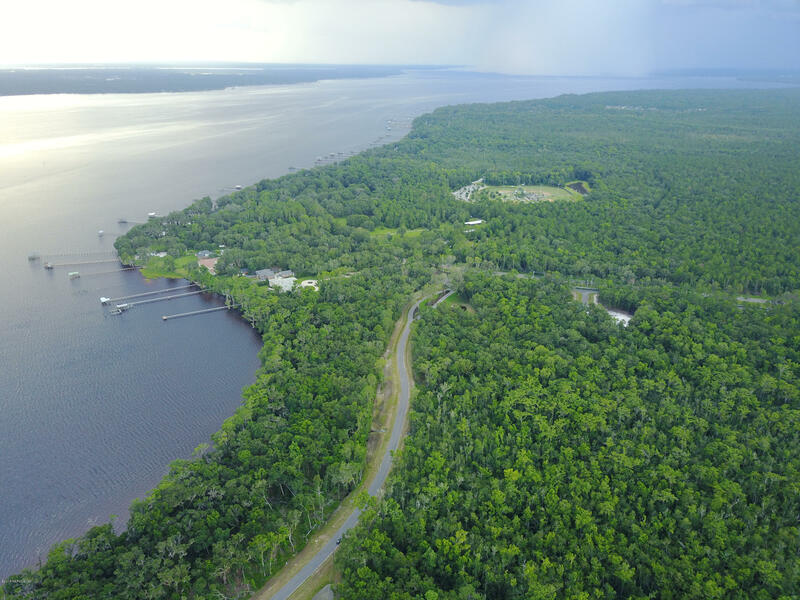 The three Preferred Builders are Andy Reynolds Homes, Riverside Homes, and Tidewater Homes.